Cloud software company Okta just outed its Q2 results posting strong earnings and beating analyst estimates by a significant margin with $94.6 million in revenue for the period as compared with average analyst expectations of $84.8 million as per Thomson Reuters. 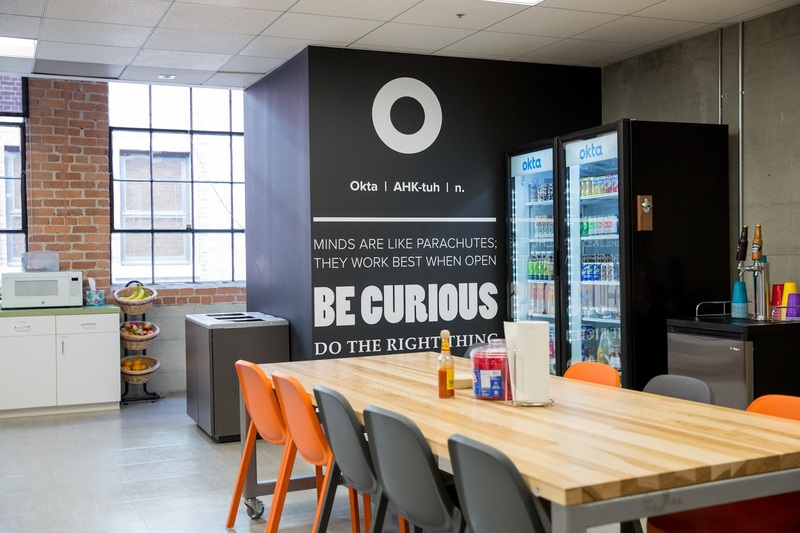 Growing revenue 57% year-over-year, Okta also posted smaller than expected losses with a 15 cents per share reported loss lower than analyst estimates of around 19 cents per share. Free cash flow came at a negative $11.3 million (12% of total revenue) for the Q2 fiscal 2019 period as compared with $10.5 million (17.4% of total revenue) for the same period last year. 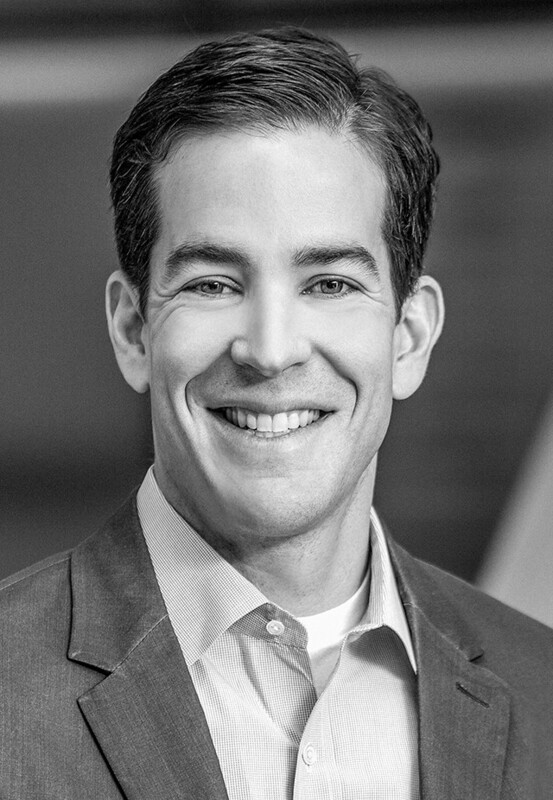 For the 3rd quarter, Okta expects total revenue of $96 to $97 million constituting a 43 to 45% year-over-year growth rate with a non-GAAP operating loss of between $15 to $14 million. For the full year, Okta expects total revenue ranging from $372 to $375 million with a non-GAAP operating loss of $59 to $57 million in total. “We continued to see momentum across our business in the second quarter of the fiscal year, with year-over-year subscription revenue growth of 59%, including particular strength in the enterprise,” said Todd McKinnon, Okta CEO and co-founder. Okta stock jumped over 16% during Thursday trading on the Nasdaq stock exchange in reaction to this earnings reports.